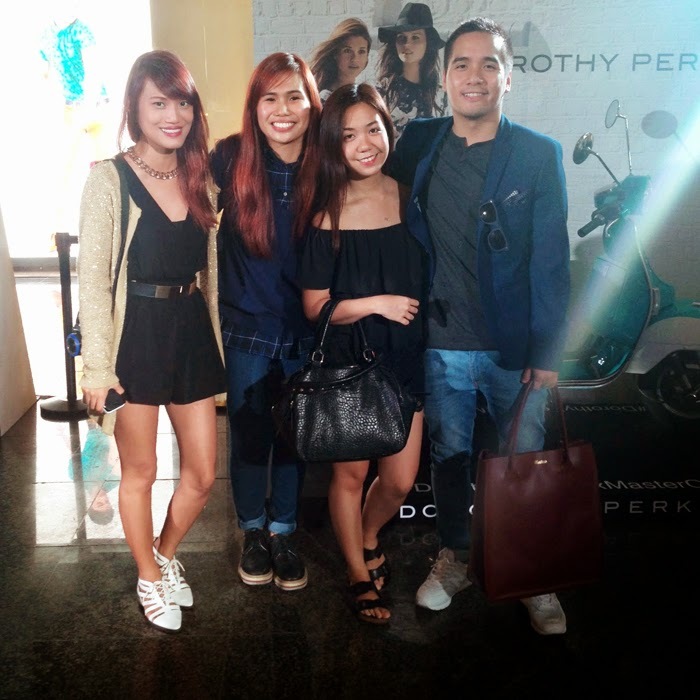 RSSI x Mastercard: "What's Your Shoppernality" Event + Promo! My favorites are Topshop, Burton & Shana! There was an Instagram contest during the event, similar to their current promo! Hello Clingies + David & Lissa! 1. 1 raffle entry for every P3,000 purchase/ single transaction. 3. Promo is until November 15, 2014. 4. 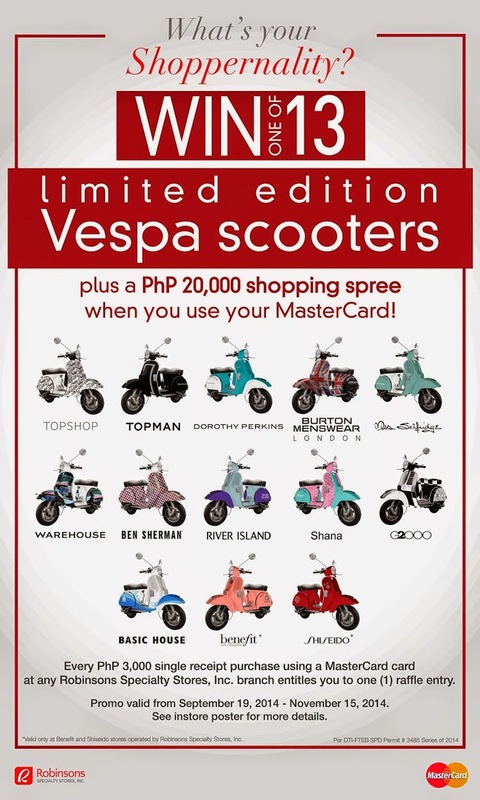 Winner takes home a Vespa + P20,000 GCs. 1. 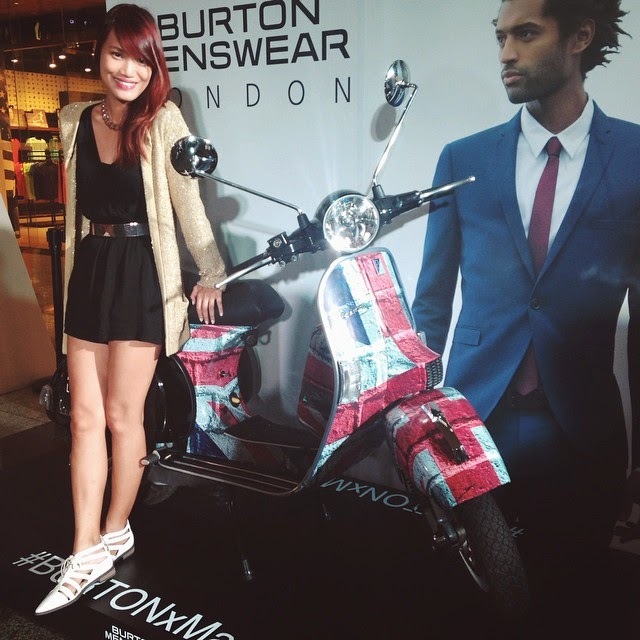 Visit the RSSI stores I listed above and take a photo of the Vespa on display. 2. Upload the photo on Instagram. 4. Winner will win P5,000 GCs.